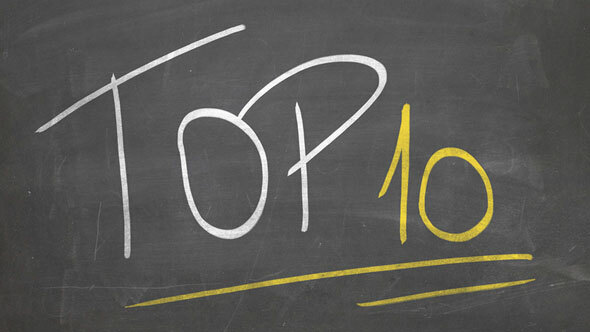 Top 10 will be off and on this week due to travel. 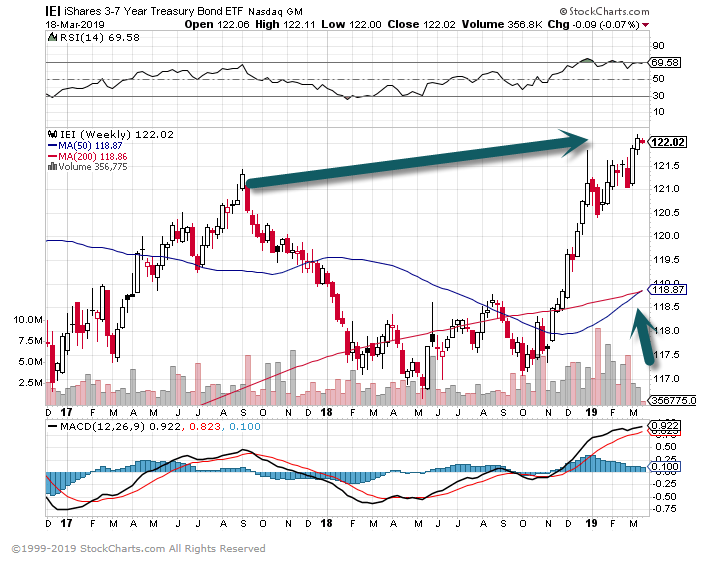 1.Story of Weekend…Yield Curve Inverted Friday. The yield curve has been flattening for some time. 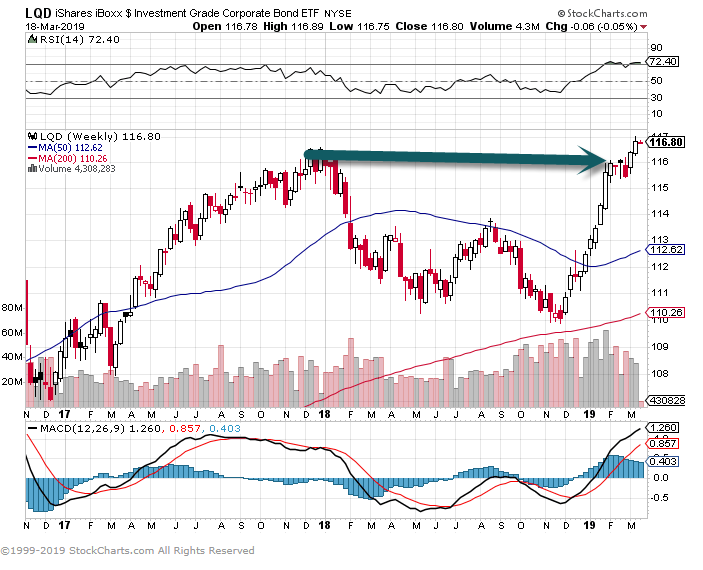 On Friday, a global bond rally in the wake of weak eurozone economic data pulled down yields. 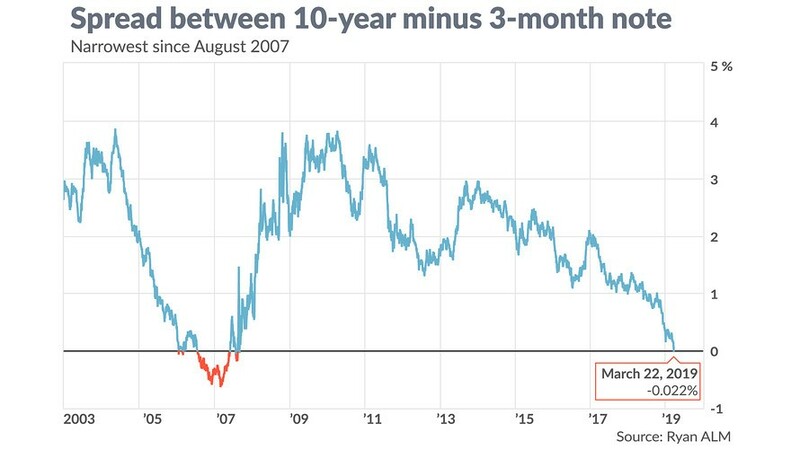 The 10-year Treasury note yield TMUBMUSD10Y, +0.00% fell as low as 2.42% and remains off nearly 9 basis points at 2.45%, falling below the three-month T-bill yield at 2.455%. 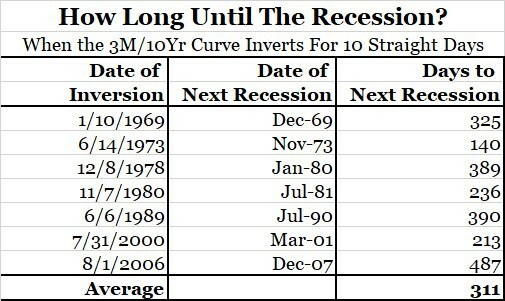 Per @biancoresearch the 10-year/3-month curve has inverted for 10 consecutive days or more 6 times in the last 50 years. On each of those occasions a recession has followed (on average 311 days later). 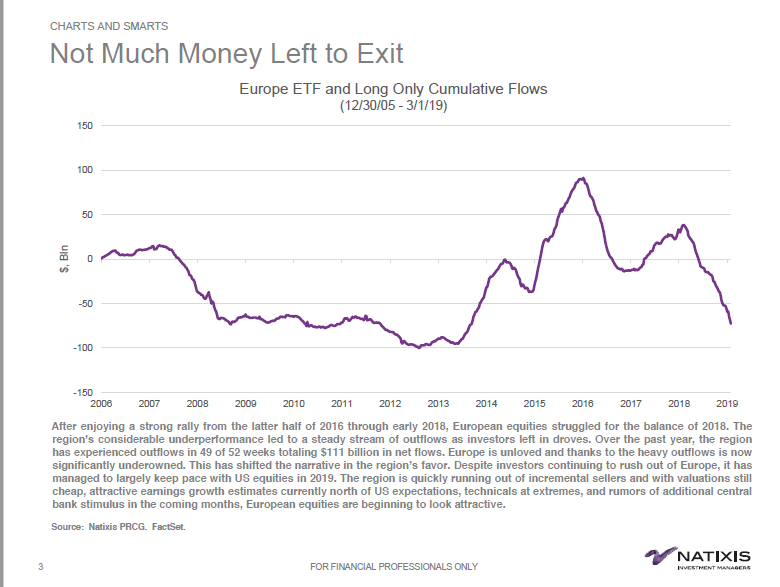 $111 Billion in Outflows from European ETFs. 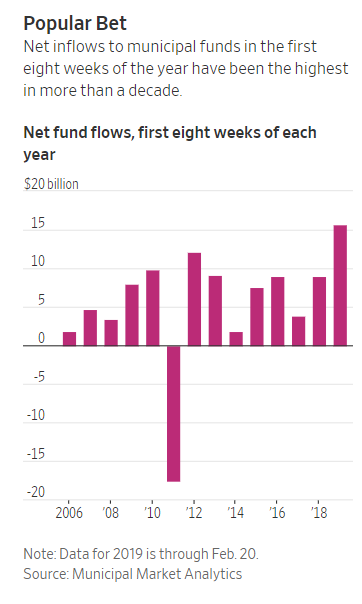 1.Net Inflows into Muni’s Highest in a Decade. 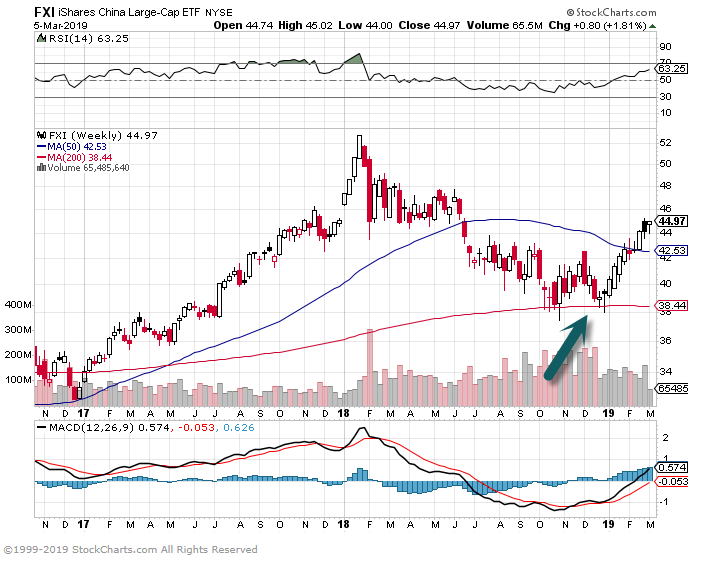 -The Shanghai Composite Index is near a nine-month high on hopes of an end to the US-China trade war. -China promised spending, tax cuts, and protection of foreign companies’ technology secrets. -“A high degree of optimism [is] already baked into markets,” FXTM said. 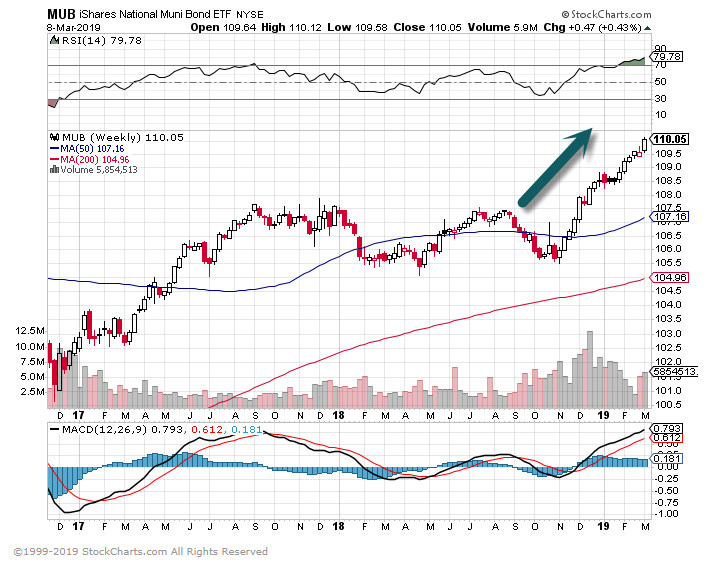 China ETF held 200 day on weekly chart. 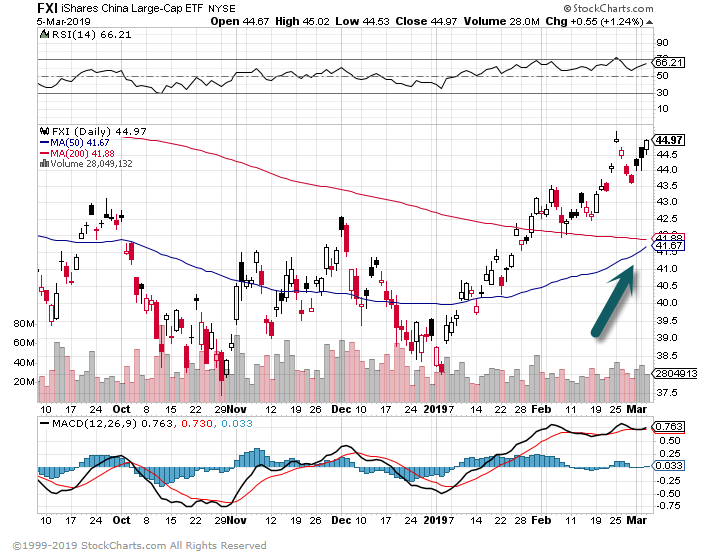 China ETF daily chart 50day about to go thru 200 day to upside.